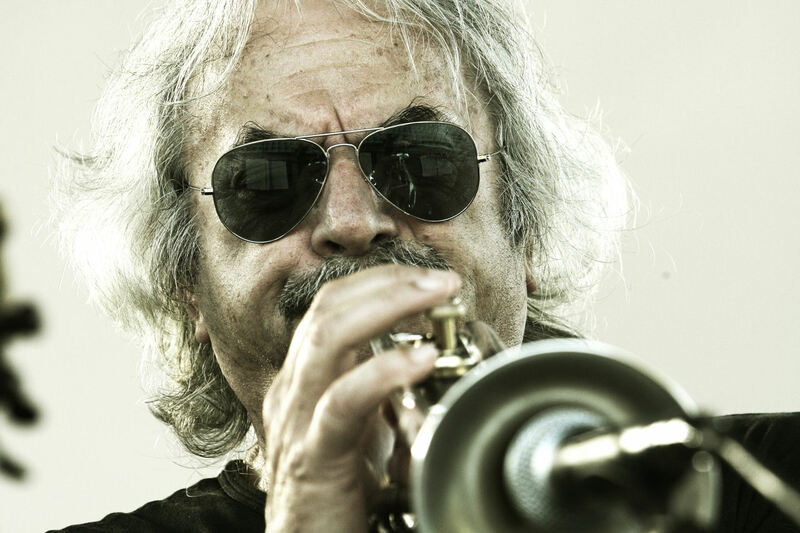 Lo scorso luglio Enrico Rava e Tomasz Stanko hanno varato un super-gruppo ECM per un tour europeo di oltre due settimane, in Italia e Polonia, ovviamente, ma anche in Austria, Belgio, Norvegia, Paesi Bassi e Romania. Ne abbiamo approfittato per chiedergli di mettere da parte un momento di calma durante il frenetico tour per una “intervista a vicenda.” Quella che segue è la trascrizione della loro chiacchierata, fatta prima del concerto romano, al Vittoriano, da cui emergono chiaramente le fonti delle loro affinità elettive. Enrico Rava and Tomasz Stanko have recently launched an ECM super-group with which in July they toured all over Europe, performing in Austria, Belgium, the Netherlands, Norway and Romania, as well as in their native countries, Italy and Poland. All About Jazz seized the opportunity to ask the two European trumpet masters to set aside some time during their hectic tour and interview each-other, in the spirit of the “Musician 2 Musician” column. What follows is the transcription of their cross-interview, conducted before their concert in Rome, which clearly reveals the sources of their elective affinities.